A character is a person or animal in a story. The protagonist, a teenage boy who was a Runner in the Glade. He discovered that he had a part in helping WICKED and building the Maze when he was stung by a griever. 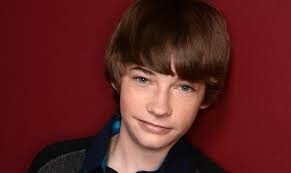 He has the ability to speak telepathically with Aris and Teresa. The tattoo on the back of his neck that was given to him by WICKED researchers says, "To be killed by Group B". Thomas struggles with many conflicts throughout the book, such as becoming the real leader, being betrayed by Teresa, and most importantly, surviving the Scorch. This causes him to become confused, hurt, and betrayed. An English boy with long blonde hair. 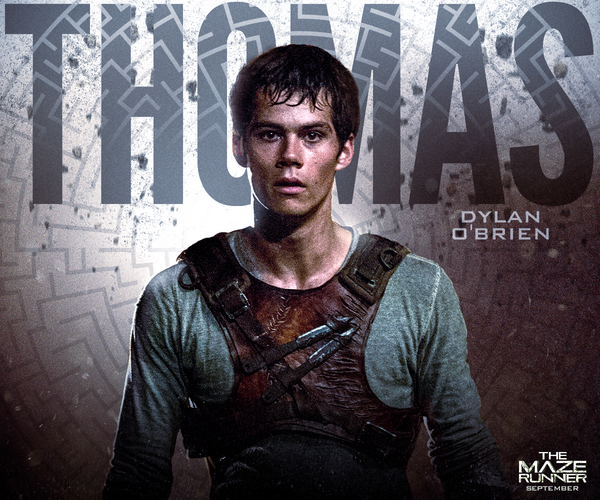 He was the leader of the Gladers while in the Maze after the former leader Alby died in the first novel. 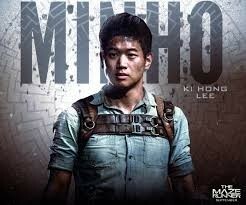 He has a slight limp, and is Thomas's and Minho's friend. The tattoo on the back of his neck designates him as "The Glue". A Korean American boy who was the Keeper of the Runners in the Glade. He is snarky, aggressive, and stubborn which gets him in trouble frequently. He is friends with Newt and Thomas. The tattoo on the back on his neck shows that WICKED intended for him to be "The Leader"
Thomas's best friend before the Glade. She can speak telepathically with Thomas and Aris. She spends much of the novel with Group B, whom she becomes the leader of. She gets under the control of WICKED at times, which makes it difficult for Thomas to trust her. She was to be known as "The Betrayer". A girl from Canada who is turning into the Crank. 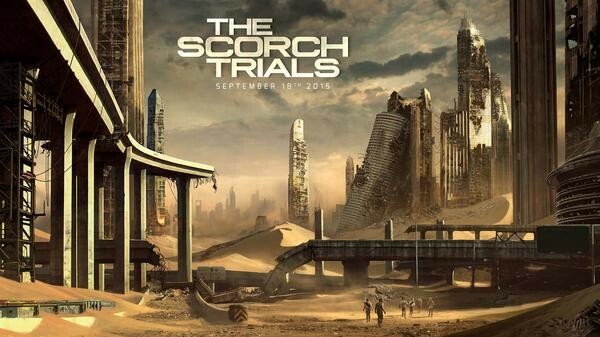 Both Jorge and herself help lead the Gladers through the Scorch. Brenda leads Thomas after they become separated from the rest of the group. Another boy who was involved with WICKED before the Maze. He spent the first novel with Group B. He can speak telepathically with Thomas and Teresa. His best friend - Rachel - was killed when Group B escaped their Maze. The tattoo on his neck designates him as "The Partner". A man who presents himself as the leader of the Cranks. He appears to be dangerous and psychotic, yet also humorous. 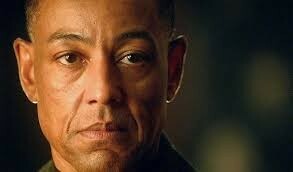 He is a father figure to Brenda. The setting describe where and when the story takes place. The Scorch is mainly a barren desert, with red, rocky terrain, and natural land formations, some of which are still fertile. The landscape is dotted by small craters caused by the devastating lightning storms that are a common occurrence in the area. Abandoned Cities still stand, albeit heavily charred from the Sun; some showing signs of civil use after the flares and before the virus. In a derserted town south of Arizona, in a warm location. Man vs. Nature is that a character must overcome his own nature or make a choice between two or more paths. The group needs to get to the safe heaven but there is uncontrolable cranks. Plot is the organized pattern or sequence of events that make up a story. Thomas speaks to teresa and dosent answer him so he falls alsleep. Thomas wakes up to everybody panicking about the cranks. The earth was burned by sun flares. They cross the scorch which is the most burned out section of the world. Everyone enters the flat trans and arrives in this dark hallway and they had no clue where to go. While they walk through the dark hallway two boys were killed by some molten steel ball that would cover your head and decapitate them and then roll away. Thomas tried to put one last fight attacking Aris and Teresa but fails. Thomas is trapped in this white room and teresa is speaking to him telepathically and tells teresa to get away and she leaves. Thomas and teresa and everybody make it to the safe heaven.